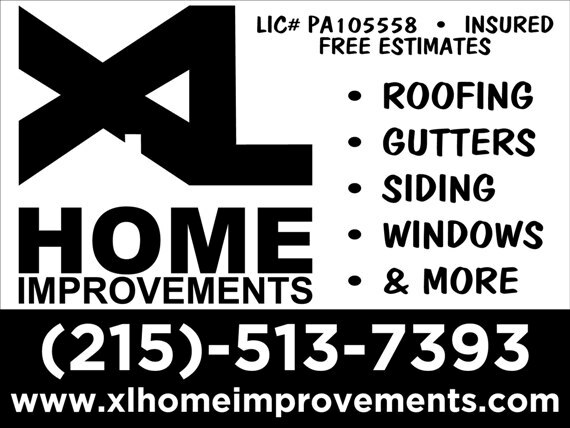 XL HOME IMPROVEMENTS WAS CALLED OUT ON AN EMERGENCY ROOF REPAIR ON A SUNDAY MORNING TO CHECK OUT A LEAK THAT WAS DRIPPING INTO A BEDROOM. 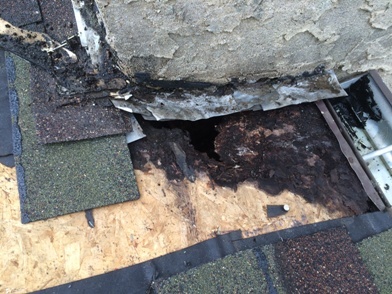 WE INSTALLED A ROOF REPAIR FOR THE NIGHT AND WENT OUT THE NEXT MORNING TO DO A PROPER REPAIR. 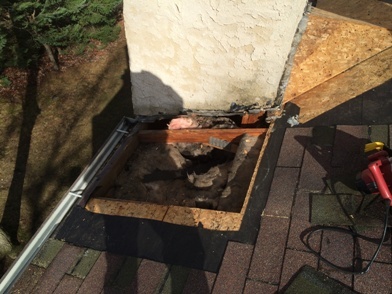 IN THIS CASE THE CRICKET ON THE BACK OF THE CHIMNEY WAS SHINGLED BACKWARDS BY THE ORIGINAL ROOFERS. 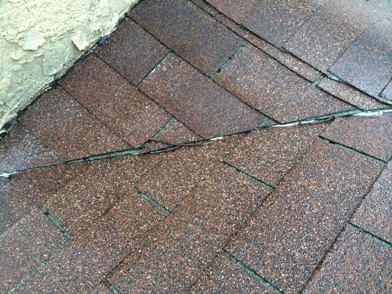 THE CRICKET SHINGLES SHOULD HAVE BEEN UNDER THE MAIN ROOF SHINGLES AT THE TRANSITION AREA AS NOT TO IMPEDE WATER FLOW. 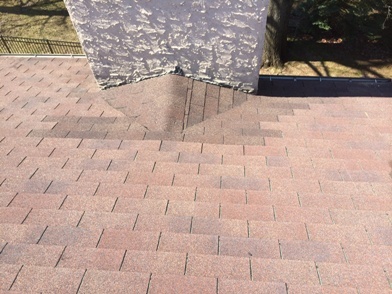 PICTURE BELOW SHOWS THE CRICKET TO HAVE BEEN SHINGLED INCORRECTLY. 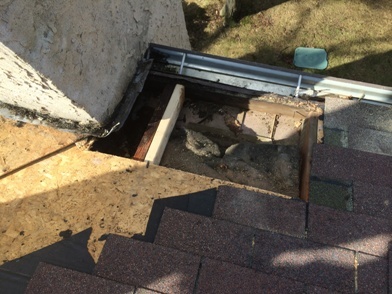 WHEN REMOVING THE SHINGLES WE FOUND A LOT MORE GOING ON UNDERNEATH! 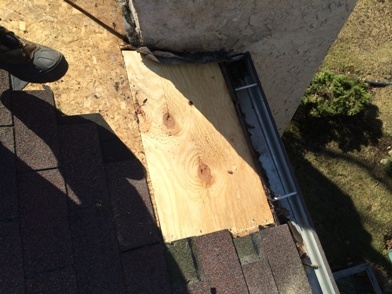 WE SISTERED ONE RAFTER END AND INSTALLED NEW CDX EXTERIOR DECKING. 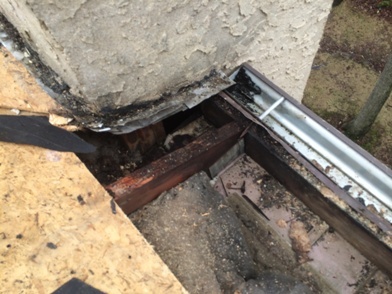 TURNED OUT, BOTH SIDES OF THE CHIMNEY HAD BEEN DAMAGED. 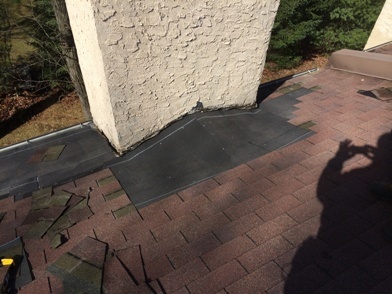 INSTALLED ICE & WATER SHIELD AROUND THE ENTIRE CHIMNEY AND PROPERLY SHINGLED BACK UP TO COMPLETE THE ROOF REPAIR. REALLY NICE COMMENT ON THE TESTIMONIALS PAGE BY THE HOMEOWNER! 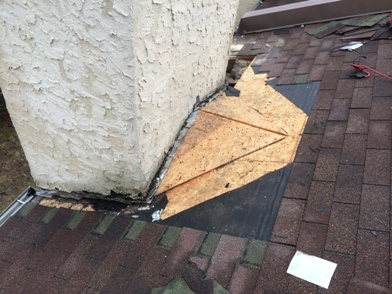 This entry was posted in ROOF REPAIR on April 2, 2014 by Rut327.